twinsburg | Where is @rusnivek? 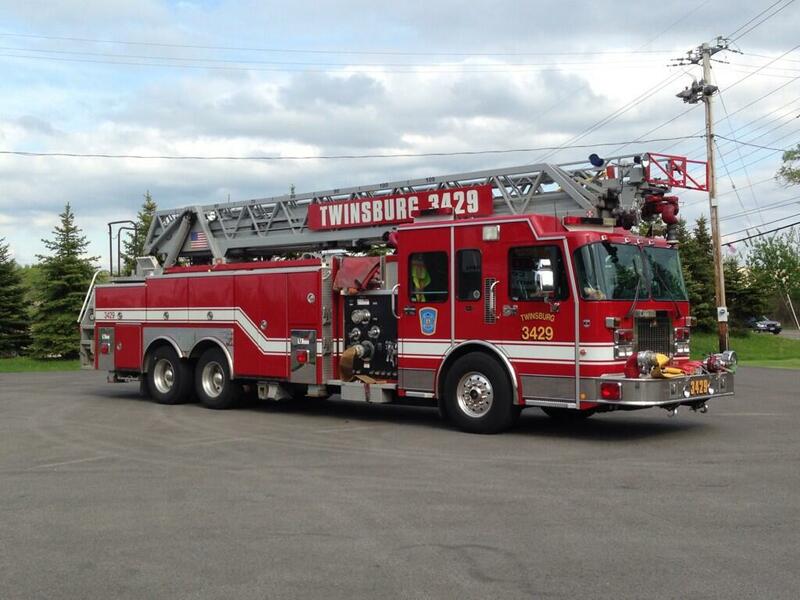 Spent part of my day at Twinsburg Fire (Summit County, OH). Great to see Fire Chief Tim Morgan. Fun fact, I first met him when he was a new red helmet. We talked a bit about regionalization as well as building partnerships through our IMTs (Incident Management Teams). But the fun began when I got a chance to chat with Assistant Fire Chief Steve Bosso about PIO stuff. And of course other stuff too. Trust me, its great to have such an outspoken advocate for safety at Twinsburg and Summit County. Be safe peeps – always lean on your trusted fellow peeps before the big one hits. 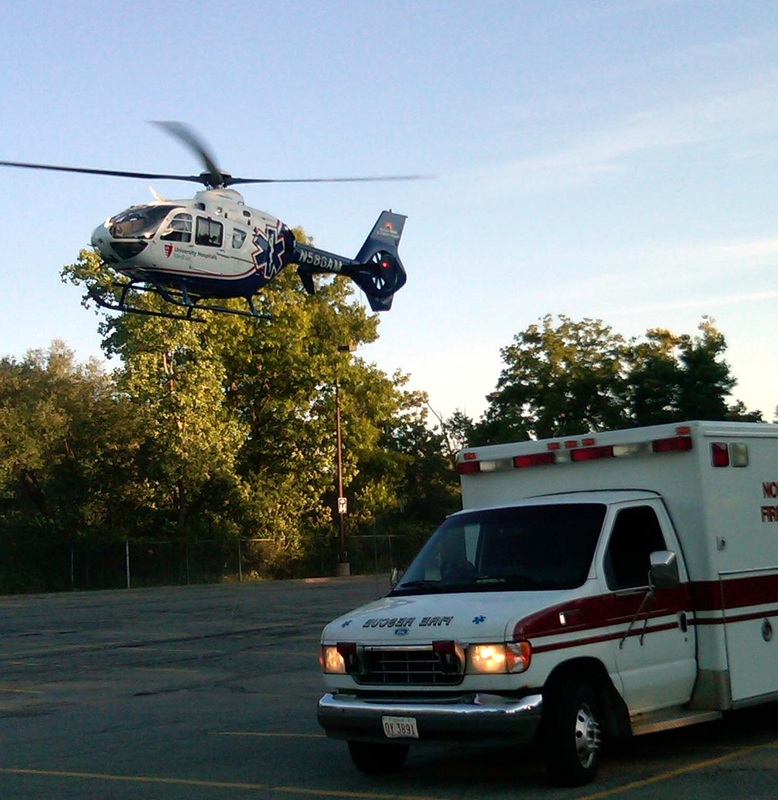 It’s #EMSWeek2014 – Did you know many Firefighters are also Paramedics? Thank your first responders for their dedicated service. 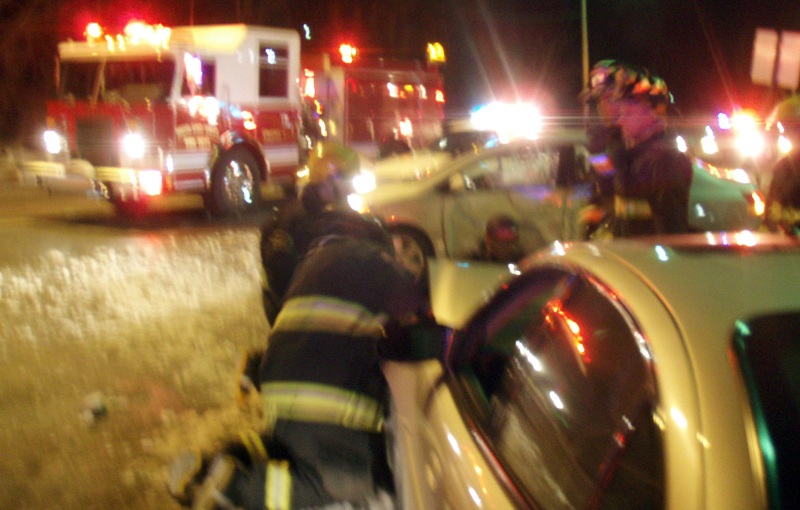 Thank your first responders for their dedicated service.